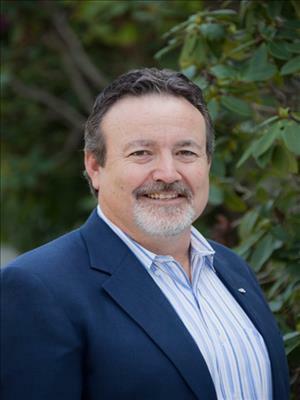 Mark has lived in the the Bay Area for over forty years and has navigated through the decades of real estate trends. He has been licenced as a California Realtor since 2008. Mark loves working with 1st time buyers to achieve the home purchase dream. He enjoys helping his clients through the home buying process and pays meticulous attention to detail. He is very supportive and has an excellent track record of satisfied home buyers. Mark believes that the client's needs come first, his diligence to deliver 100% satisfaction does not waver.